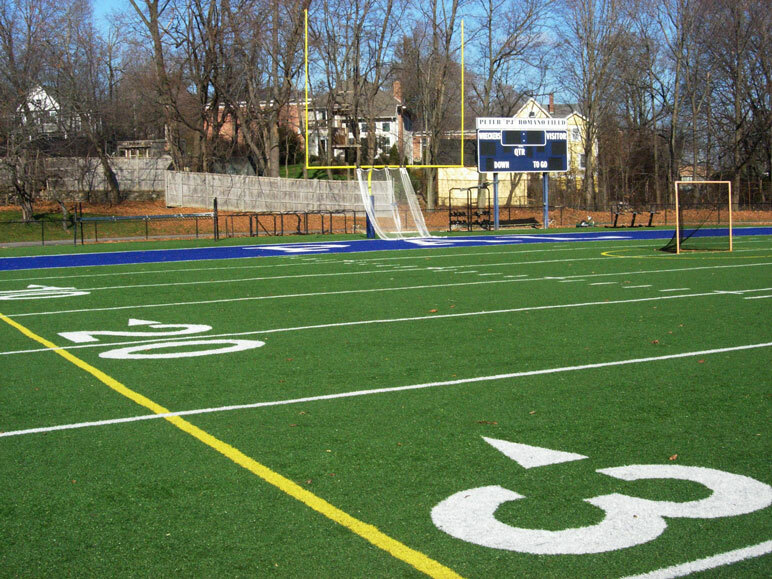 The Doubleday Athletic Complex is one of the most extensively used athletic complexes in the town of Westport, Connecticut. 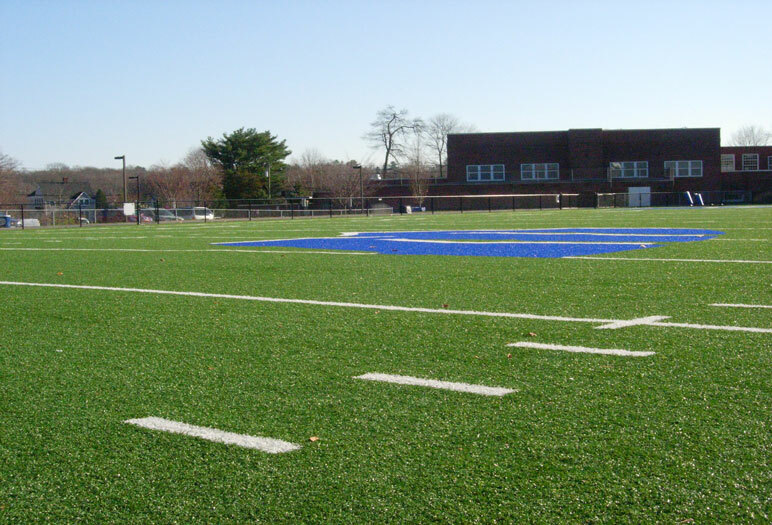 Field and site improvements were needed, consisting of reconstruction and replacement of an existing natural grass field with synthetic turf. LANDTECH provided project coordination and technical advice from initial stages through the turf selection and installation processes. LANDTECH also provided survey, contract plans & specifications and construction observation, and guided the project through appropriate land use agencies and town boards to successfully gain permitting approvals for funding and construction. 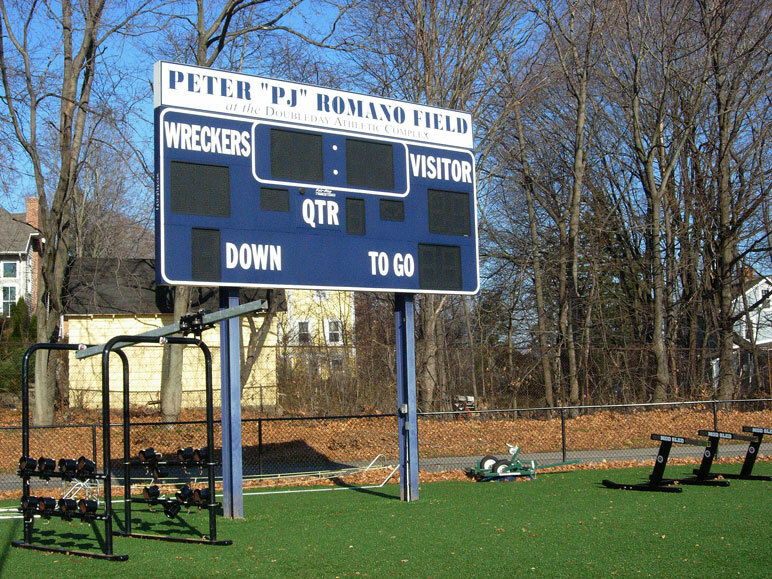 This fast-track project was begun in the spring and completed in time for the fall sports season.